A few weeks ago we present OurWeather for iPad, an application of Atom Studios to always know the weather forecast iPad easily with our loved us. A few days ago the study of Madrid launched OurWeather Free, the free version of their application to know the weather. We analyzed the characteristics for desvelaros if the free version is as good as payment. Just start the application, and to authorize access after our tour, Free OurWeather will show the current weather forecast, temperature, humidity, rain and weather. Also the app will show the clock. The data presented are less than the paid version, but the same quality and precision. In addition we present the forecast for the next two days (five in the paid version). Moreover, the developers have included an option to share on Facebook the forecast day. Moreover, the app gives the option to include a world city for future reference at any time (just swipe like we moviésemos by icons screens iPad ). In the paid version you can add up to 10 cities. 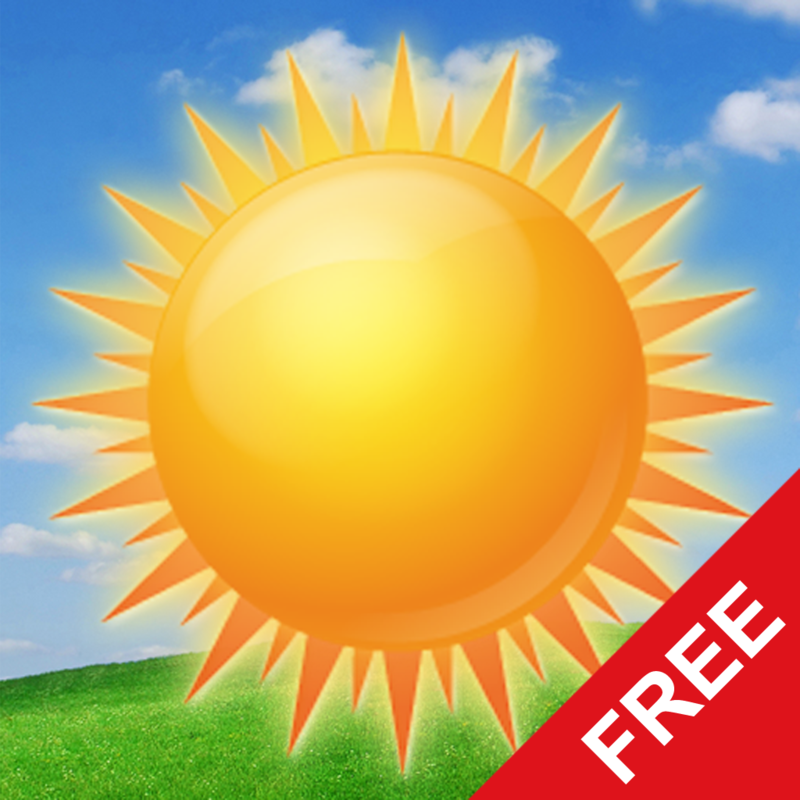 In short, OurWeather Free is a great application that will allow access to the weather forecast for free. And you know, if you like the free version you have at your disposal the paid version. Share this app for iPad with friends on popular social networks with the buttons you'll find at the beginning of the article. Thank you!